From rainbow bright eyes, to mullets, to grey eyebrows; these are the bold and bonkers beauty statements that designers want us to make come AW16. How many will you dare to try? 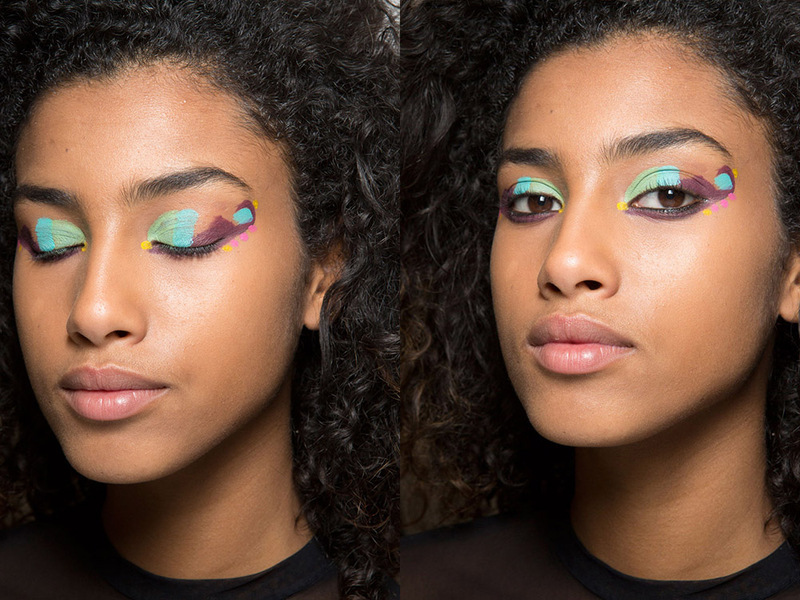 Designer Karl Lagerfeld went all painterly on us in Milan, asking makeup guru Pat McGrath to splash vivid colour across each model’s eyelids. One word; y-ouch! 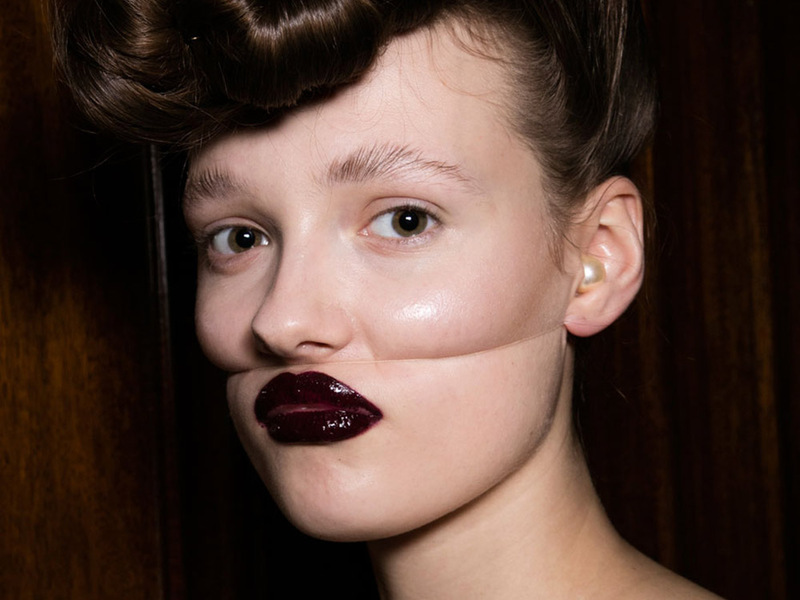 The muse for this cheek-tying, mega-gloss look by makeup artist Val Garland? ‘Joan Crawford, if she was Hannibal Lecter’s mistress.’ Got it? Ooooh pretty. 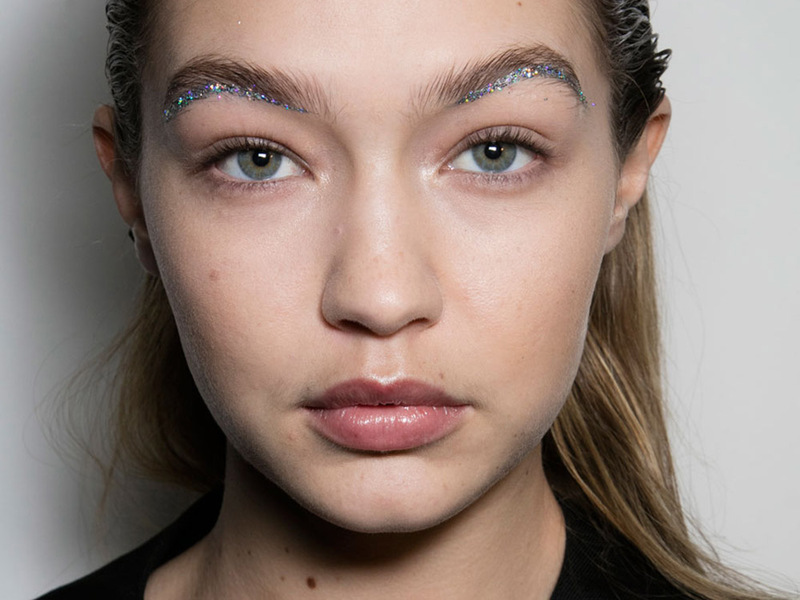 A slick of glitter runs through Gigi Hadid’s eyebrows at the Valli show – a party makeup look we could actually see ourselves trying come winter. You want sparkle? 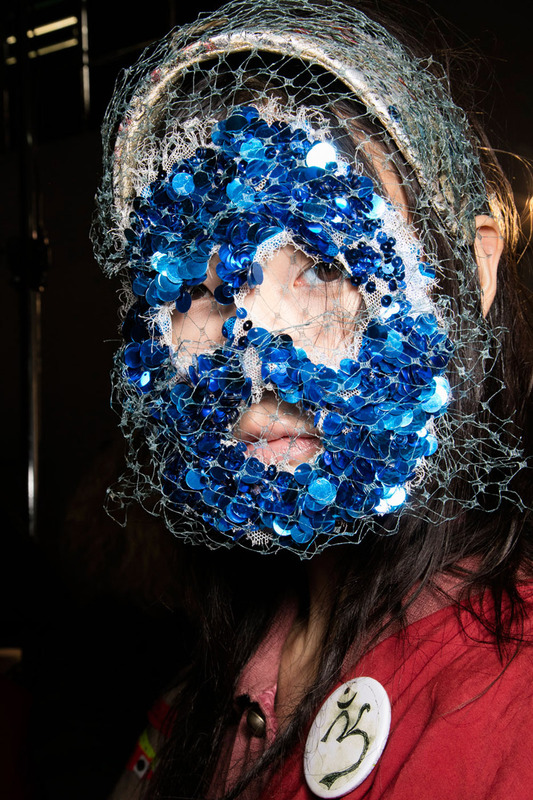 Vivienne Westwood is giving us more than we ever knew we needed, blitzing each model’s face in a mask of blue jewels. It’s certainly a look that screams party. 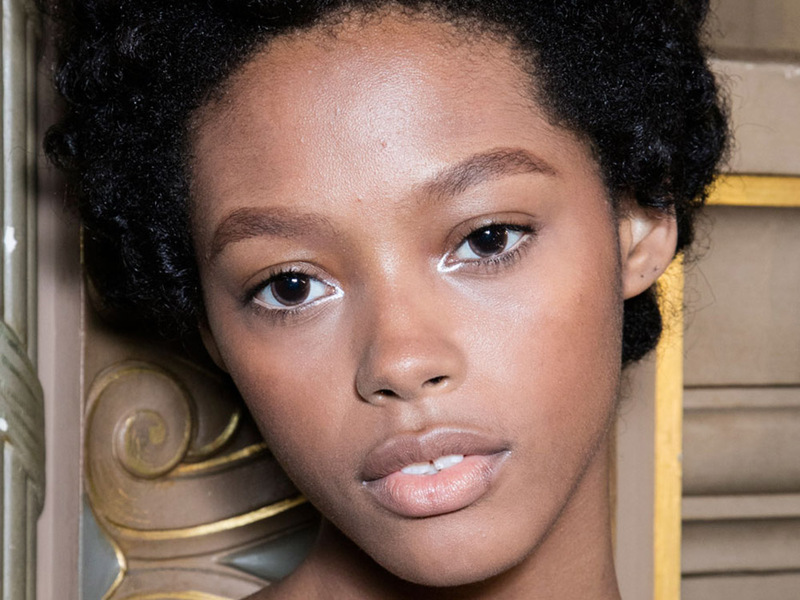 Pat McGrath applied bright white eyeliner just along the inside of the eyes – making a subtle but cool statement that actually opens up those peepers. Oh sweet mullet. Short up top and long at the back, Givenchy designer Riccardo Tisci looked to Ancient Egypt for his AW16 inspiration, tacking a toupee onto each model’s locks and giving her wide cat eyes. Oh that clever Karl Lagerfeld. 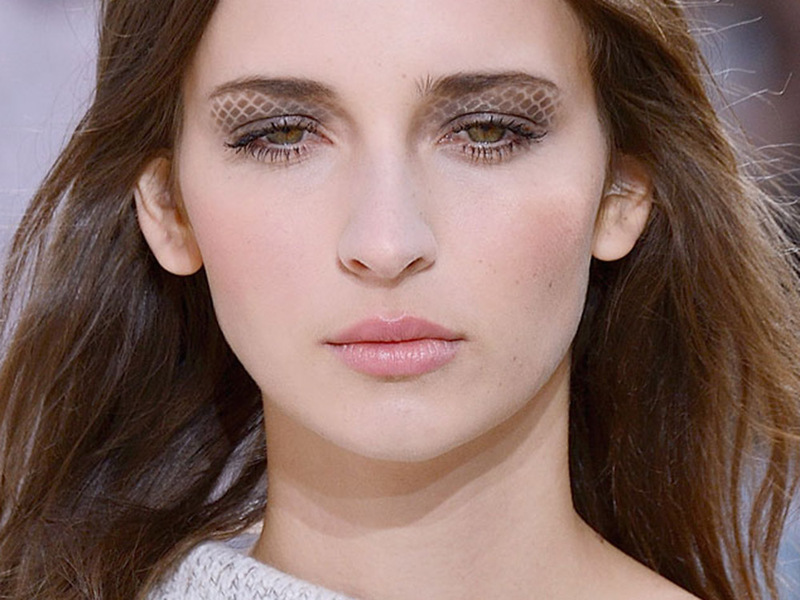 He’s only gone and recreated the house’s classic quilting in eyeshadow form. 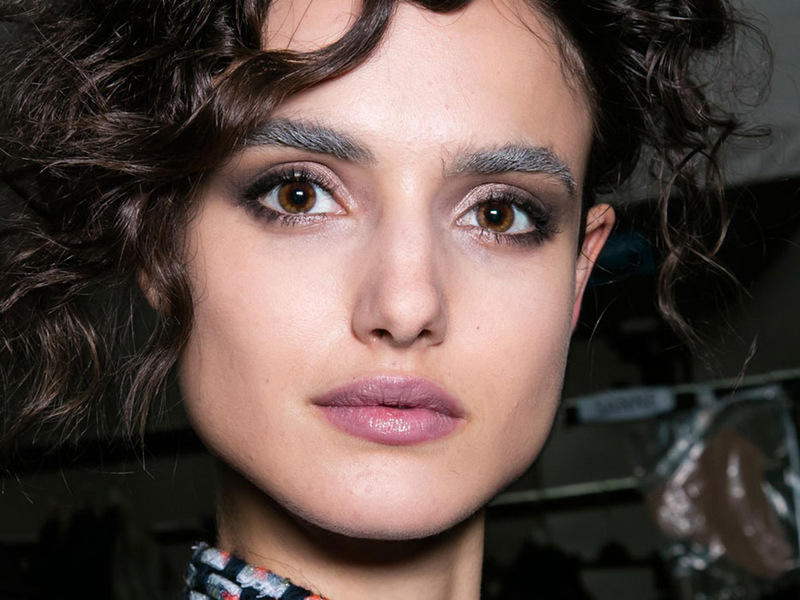 It’s all about panda eyes, according to Dries – the kind of look achieved by smudging your eyes in the shower, or having a good old sob that fashion week is over. Makeup artist Sam McKnight is bringing back the smoke in a big way. The great hair swap of AW16 was on, as creative director Olivier Rousteing convinced all of his supermodel BFFs to trade colours for a day. Granny eyebrows. Yup, we’ve seen it all now. Makeup artist Linda Cantello brushed and filled the brows with Armani’s Brow Maestro in Platinum for the effect. ‘Ichiban, lipstick for men.’ Joey Tribbiani would be proud of his high fashion influence.